A meeting between Nepal Communist Party Chairman Pushpa Kamal Dahal and a team of Afghanistan High Peace Council, in Kathmandu, on Thursday, September 13, 2018. A team from Afghanistan High Peace Council has come to Nepal to study about the country’s successful transition from the decade-long armed conflict to peace. The team on Thursday held a meeting with Nepal Communist Party Chairman and former Prime Minister Pushpa Kamal Dahal, who led the conflict and later contributed to the peace process. 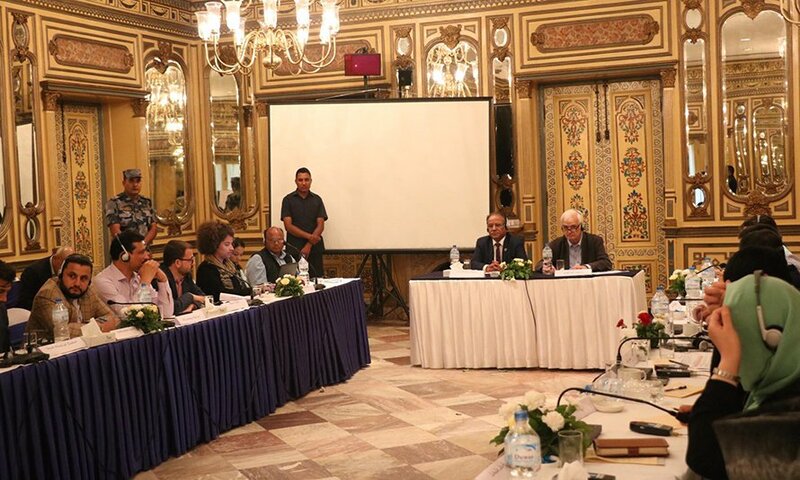 During the meeting, Dahal told the delegation that Nepal’s peace process was exemplary and hence it would be a model for other countries in the world. He added that republicanism, federalism, secularism, and proportional inclusion were major achievements of the peace process. On the occasion, the deputy chief of the mission and former minister, Habiba Sarabi, said her team was here to learn from Nepal’s experience so as to guide the peace process in Afghanistan.